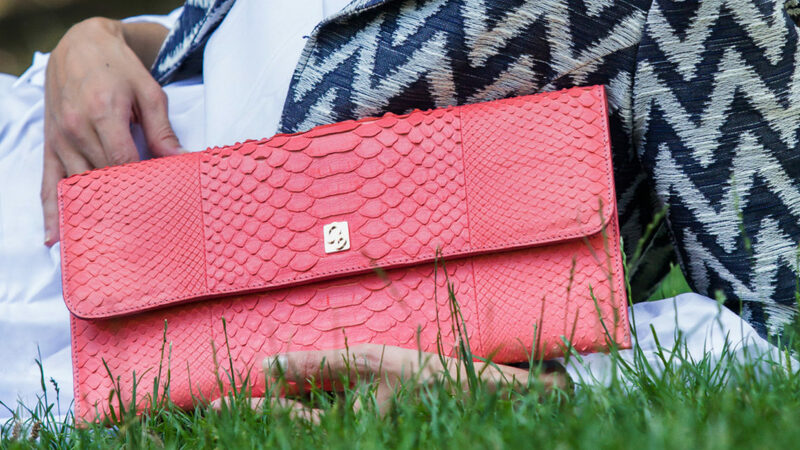 Today, you’ll make a pleasant discovery: a GLENI bag will be your next bag. I’m going to explain you why. Now, hang on tight, get ready and reach for your wallet because at the end of this reading you will not resist to buy a GLENI bag!